Rear Admiral Mack Gaston. NHHC L-File. 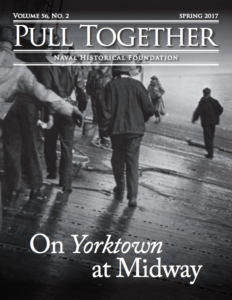 Rear Admiral Mack Gaston’s impressive naval career spanned almost 31 years. 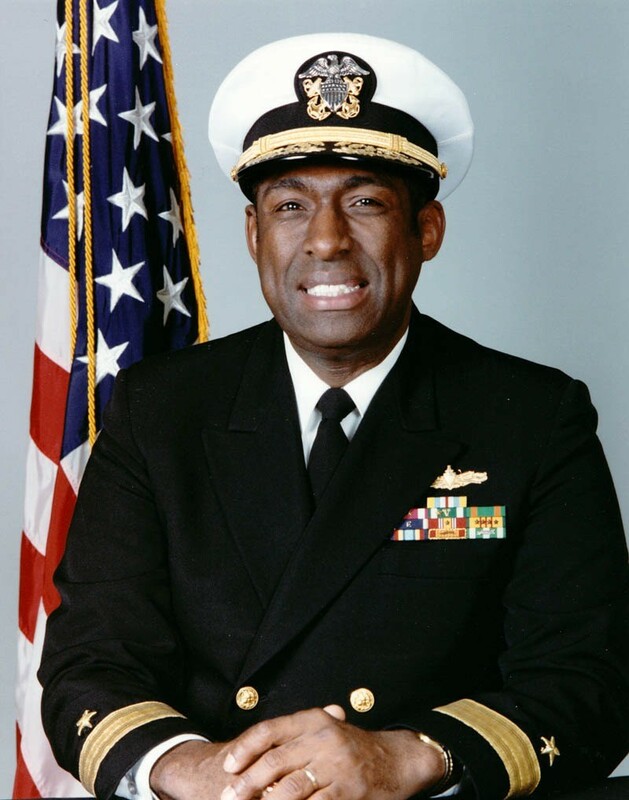 His professional record is documented with numerous achievements and awards and his distinguished performance at sea and in combat as a Surface Warfare Officer, including command of two destroyers and the cruiser USS Josephus Daniels, and ashore as Commander Field Command, Defense Nuclear Agency and as the first black Commander of Naval Training Center Great Lakes, is the subject of countless accolades. And yet, by no means does this record of excellence fully capture the measure of this extraordinary and inspirational person who as a young black male growing up in rural Georgia overcame daunting obstacles, including overt prejudice and institutional bias to graduate from Tuskegee University and receive a commission as an Ensign in the United States Navy in December 1964.